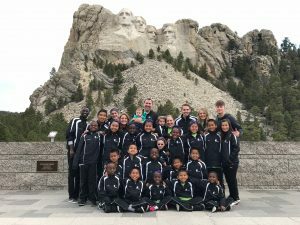 The children have enjoyed their time in the Dakotas this past week. 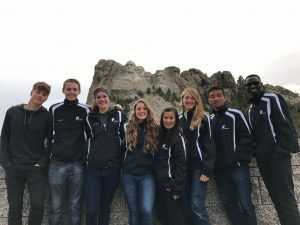 They’ve experienced the beautiful country the Lord has made as they visited Mt. 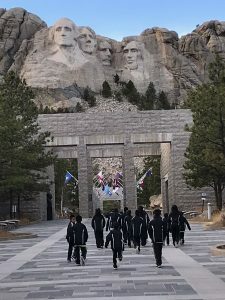 Rushmore, stayed at host homes and adjusted to the cold weather up North! His Little Feet at Mt. Rushmore! The His Little Feet Team. 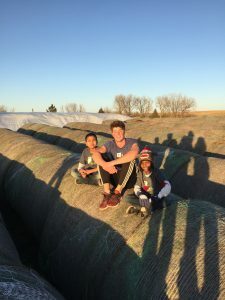 Fun with Host Families on the Ranch! 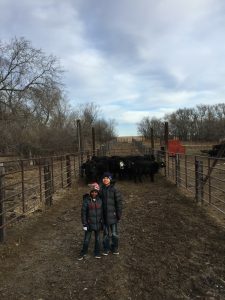 David and Zonuna learning how to care for cattle on a South Dakota Farm. Climbing hay bails with Uncle Caleb at the farm. 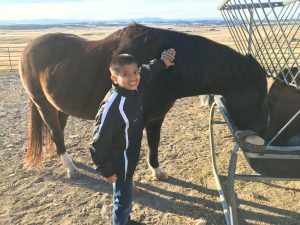 Rema’s loved helping his host family groom and feed the horses. 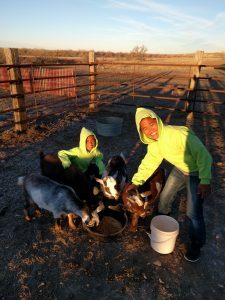 Mawia and Hriata feeding and playing with the goats. The HLF children had the privilege of singing at a Nursing Home Facility. 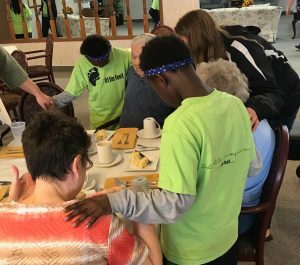 Afterward they were able to visit with the residents and pray for them. 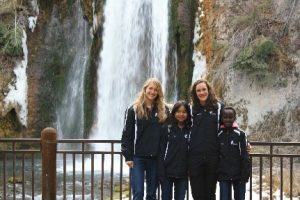 Auntie Kelly, Kimi, Auntie Megan and Faith at Spearfish Canyon, SD. 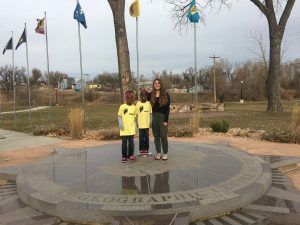 Sasha, Wanja and Auntie April at the Geographic Center of the Nation, Belle Fourche, SD. 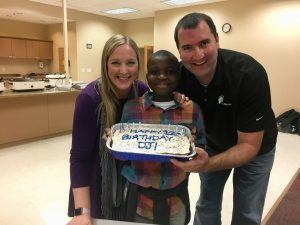 Happy 12th Birthday Donaldson! Your’re very thoughtful, considerate, encouraging and kind to those around you. May the joy and enthusiasm that the Lord has filled you with be what flows through you as you sing this year. We love you!